To be the best community based one-stop shop for purchasing a quality pre-owned vehicle. 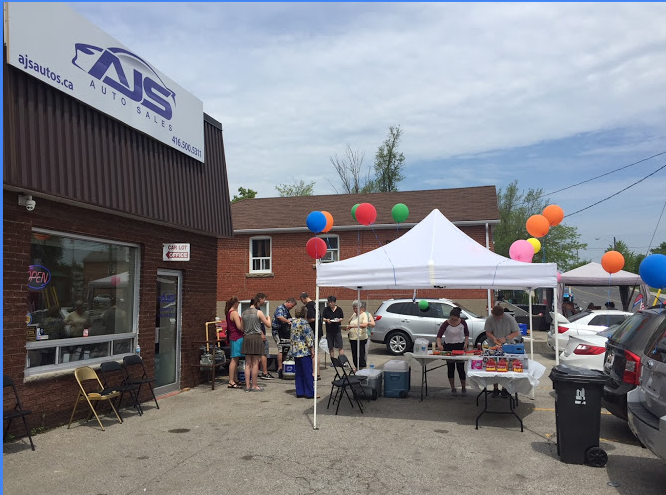 Customer-centric principles and service offerings, AJS Auto Sales will provide reasonably-priced pre-owned vehicles to consumers. A savvy, accomplished customer-centric leader with many years of operational experience, has been a serial entrepreneur for the majority of this professional career. 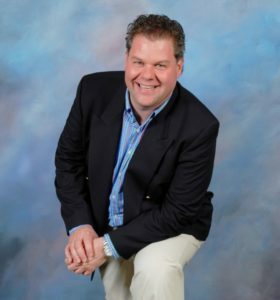 During his career, Mr. Picilaidis has been highly regarded for providing expert operations management, delivering customer success and cutting-edge technology solutions for multiple corporations. He maintains an uncompromising focus on high-quality standards and delivering customer success. 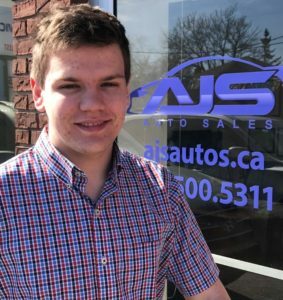 Drawing from his passion for cars and the automotive industry, utilizing his vast knowledge of cars, and his many contacts in the industry, Mr. Picilaidis is building a strong foundation for the AJS team. As the Managing Director for AJS, he will provide the leadership, guidance required to grow AJS into a local automotive institution. Mr. Picilaidis holds an MBA from Queen’s University, a B.Sc. (ComputerScience) from theUniversity of Toronto and is also a CMA, CPA. An energetic young individual with a passion for cars. He possesses and in-depth knowledge of many vehicle brands and models. Having spent the last six months working at local new car dealer, he is welcoming the opportunity to be part of a small dealership and have his hand in how the business is developed. John will be engaged as the Car Care Manager. An energetic young man with a passion for racing and automobiles. 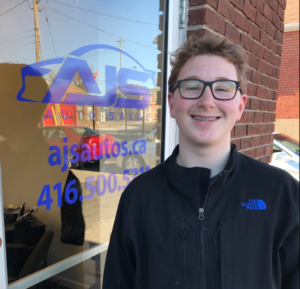 Looking to translate his experience from his karting days into a career in the automotive industry, he is looking for an opportunity to be mentored and trained by professionals in the auto industry. Stephen will be engaged as Social Media Manager and will also assist with general duties within the AJS dealership. Hello world & Grand Opening announcement!